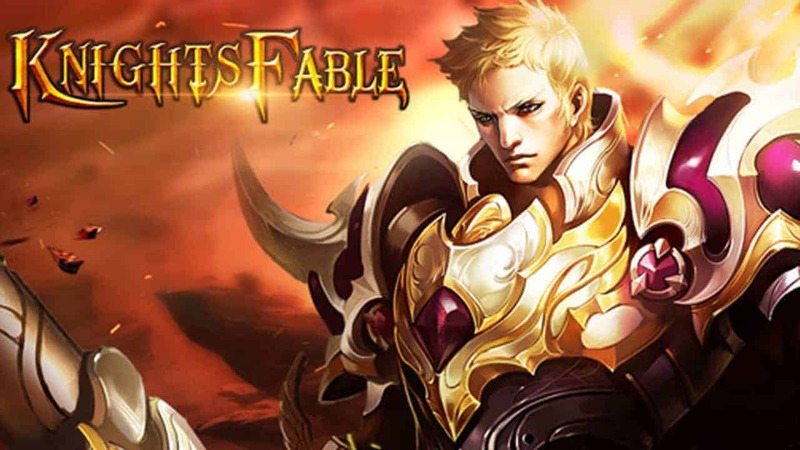 As one of the free to play rpg game- knight’s Fable, we always wish to create more social atmosphere in the game. Your friends are your most vital allies in many functions and events. You can invite your friends to help with different obstacles : killing strong mobs, defeating the Fierce World Boss, and much more. You and your server mates can devote beautiful roses to each other. Imagine your screen flooded with red roses when you send out 99 of them to your friends. We are the big Knight’s Fable Family. The Cross-Server Arena (CSA) is one of the most popular and attractive parts of Knight’s Fable. Players from different servers fight with or against each other on the same battlefield. Glory belongs to the strongest and more cooperative teams. To make this section of the game more appealing and interactive, we developed the “Group Fighting” in CSA. In this new mode, players experience a similar excitement as in the individual mode and show more initiative during the process. The player can create his own unique room and invite good friends. He can also be a friendly mentor by creating a room for low level players and lead them to victory on the CSA battlefield. The Cross-Server Arena will become one of the best places to exchange tactics and feelings, creating your very own Knight’s Fable family. In our Knight’s Fable, you are never alone, nor will you ever be!